In construction, safety helps save money–period. How much money, however, is a complex question. Construction managers face choices and variables at every step, with each outcome helping to determine the project’s ultimate bottom line. Contractor Controlled Insurance Projects (CCIPs), in which the primary construction contractor takes responsibility for insurance, are increasingly popular on larger projects. They’re an easy sell to contractors and owners alike, as CCIPs control jobsite safety and financially incentivize contractors to prevent and avoid project-related insurance claims. However, companies willing to sponsor a CCIP take the risk with a big deductible. Is a CCIP right for your team? The answer depends on the strength of your resource network. A CCIP designates one insurance customer, while sponsor contractors control the scope of general liability, excess/umbrella insurance, and often, worker compensation coverage. By controlling claims through loss control, sponsors shrink the risk associated with the project’s deductible. Dedicated safety personnel monitor, visit and report on jobsites. When those personnel have access to artificial intelligence (AI) technology to help document and back up their reports, contractors can significantly reduce the risk of losses due to claims. 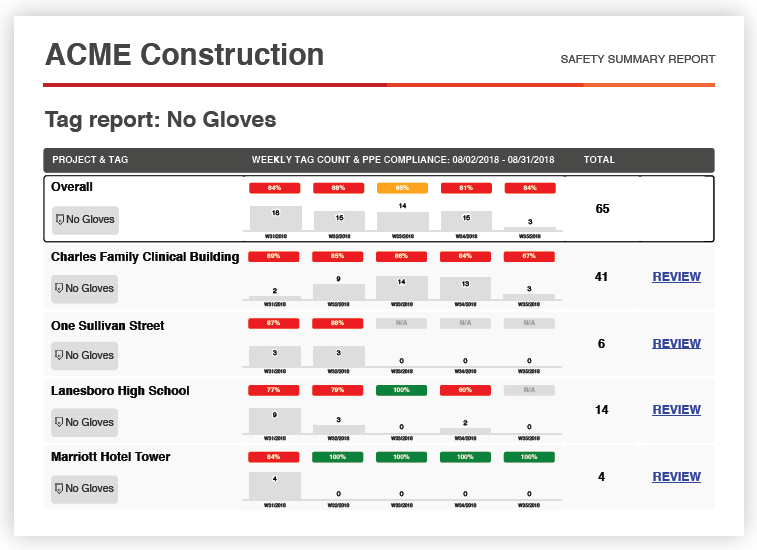 For example, applying an AI engine to jobsite images can deliver insights about baseline safety conditions, while predicting the incidence rate for future claims. AI and predictive analytics use real image data from the project in question to ensure CCIP sponsors profit from a safe jobsite. If your company is considering taking the leap with a CCIP, be sure you have AI on your side to help reach your desired outcome. After all, when an insurance sponsor and on-site workers both profit from attention to safety detail, everyone wins. Charles W. Cobb is a construction lawyer who, for six years, was in-house counsel with a large Boston area construction manager William A. Berry & Son, Inc. serving institutional, high tech and health care owners. Berry was acquired by Suffolk Construction in in 2007. Prior to that, he worked as an attorney handling commercial leasing and business law. At the start of his legal career, Chuck worked as a trial lawyer on insurance claims for both plaintiffs and defending insureds for carriers. Always interested in technological improvements to business practices, Chuck helped with field adoption and implementation of reporting with a tablet-based product developed by Smartvid.io’s CEO’s prior company. View more posts by Charles Cobb.